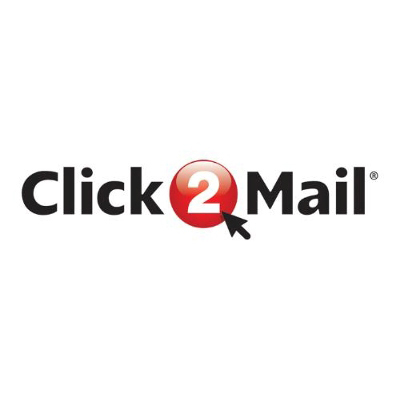 Founded in 2003, Click2Mail.com provides web browser-based tools for creating, personalizing, and proofing mail pieces and for acquiring, building, and managing mailing lists. The system eliminates the need for sorting, labeling, applying postage, and transport to a post office. Click2Mail.com provides Web browser-based tools for creating, personalizing, and proofing mailpieces and for acquiring, building, and managing mailing lists.